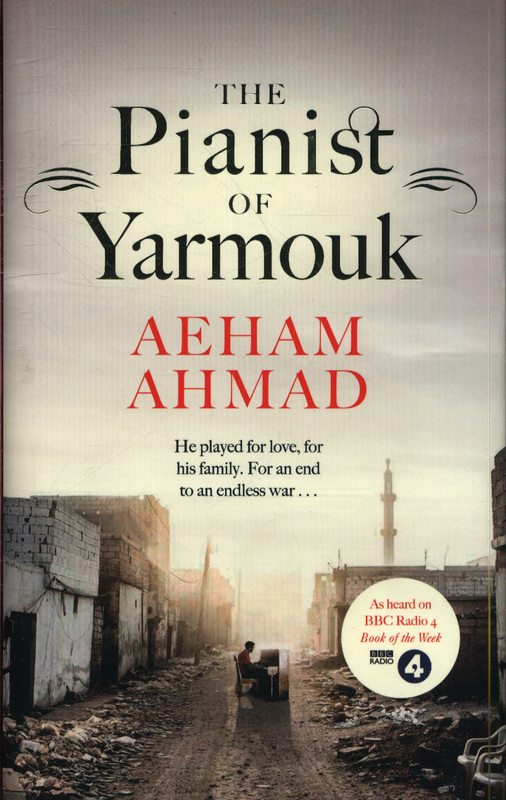 The moving story of one young man's struggle to find peace during war, and the power of music to bring hope to a desperate nation. 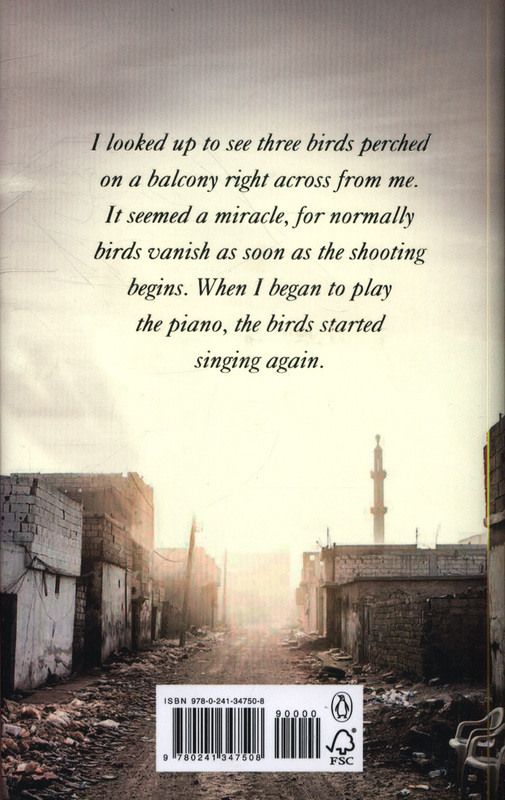 BBC Radio 4 'Book of the Week'__________A man, a piano, a Syrian street under siege . . . One morning on the outskirts of war-torn Damascus, a starving man stumbles through a once familiar street - now just piles of rubble. Everything he once knew has been destroyed by famine and war. In despair he turns to his only comfort and joy, music, and pushes his piano into the street and begins to play. He plays of love and hope, he plays for his family and for his fellow Syrians. He plays even though he knows he could be killed for doing so. As word of his act of defiance spreads around the world, he becomes a beacon of hope and even resistance. Yet he fears for his wife and children, his elderly parents. 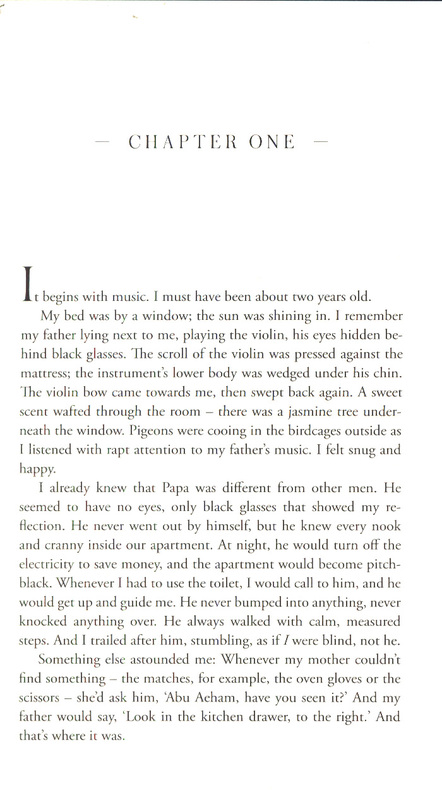 And he is right to be scared, because the more he plays, the more he and his family are drawn into danger. 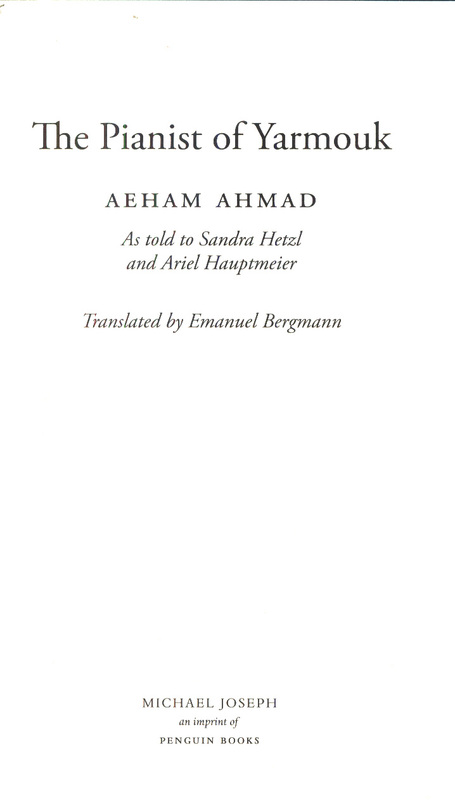 Finally he is forced to make a terrible choice - between staying and waiting to die, or saving himself, but this would mean abandoning his family . 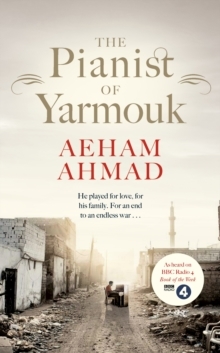 . . Aeham Ahmad's spellbinding and uplifting true story tells of the triumph of love and hope, of the incredible bonds of family, and the healing power of music in even the very darkest of places.